One of the most prolific female photographers, Imogen Cunningham, broke the barriers for women in photography in the early and mid-1900s. 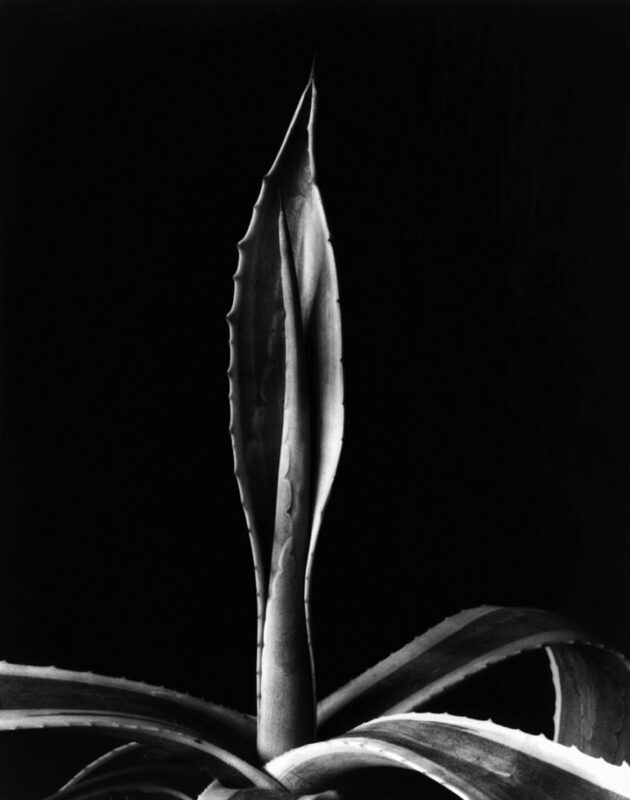 A contemporary of Ansel Adams, Alfred Stieglitz, Wynn Bullock, and Edward Weston, Cunningham took a unique approach to photography for that time with her straight-on detailed plant studies, female and male nudes, portraits of fellow artists, and by putting herself in front of the camera. In collaboration with Meg Partridge, Director of the Imogen Cunningham Trust and granddaughter of Imogen, Ryan Gallery at Art Intersection presents a notable collection of intriguing vintage and estate prints, including platinum and gelatin silver, exploring Cunningham’s feminine perspective and celebrating some of her most notable photographic works. Please join us at the Opening Reception and throughout the upcoming weeks for this unique opportunity to view and purchase highly collectable Imogen Cunningham prints. It’s movie night in Ryan Gallery, as we screen the Academy Award-nominated and Chicago International Film Festival Best Documentary Award-winning short film, Portrait of Imogen, directed by Meg Partridge. 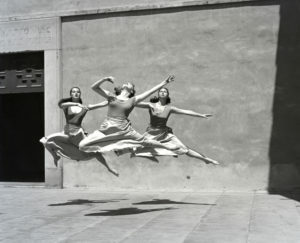 Learn more about the life and work of the beloved female photographer, Imogen Cunningham, whose iconic works of art will be on view in the Ryan Gallery at Art Intersection. 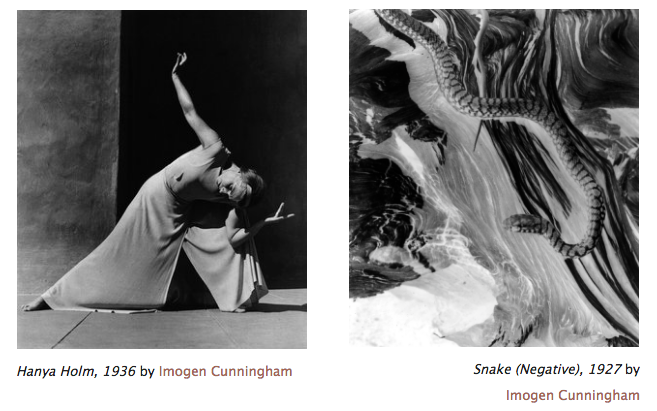 Join our Collectors List to stay in touch and find out about special Imogen Cunningham collecting events and exclusive previews happening next month and in the future. 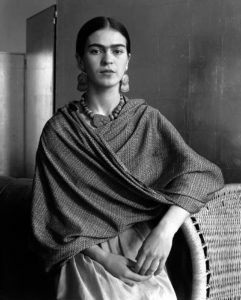 In the exhibition Imogen Cunningham: Through Her Lens in Ryan Gallery you will see the Frida Kahlo print recently featured in the first ever North American showing of Frida and Diego, showing at the Heard Museum in Phoenix now, and will have the opportunity to purchase Frida prints. 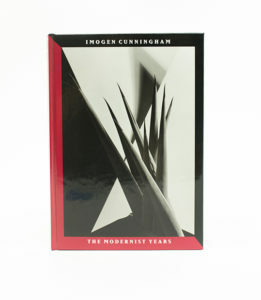 This hardcover book is back in stock in the shop, as well as many other monographs, DVDs, and publications about Imogen Cunningham.